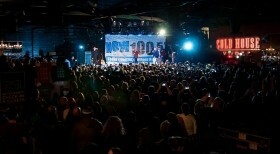 103.9FM is a Christian music radio station for the whole family. 2Build 4Ward International (2×4 International) is a registered 501(c)(3) nonprofit public benefit corporation (Federal ID 27-2526652) for charitable and educational purposes dedicated to building a better community by partnering with community-based projects and disadvantaged groups to support education, health, infrastructure, and small business development projects abroad. 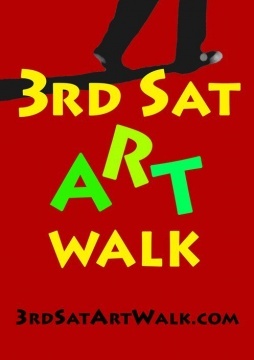 3rd Saturday Art Walk is a non-profit organization run by local business owners with authorization and support from Roseville’s Downtown Merchants Association and the City of Roseville. The organization is dedicated to furthering local arts, music, and culture in Roseville for free. 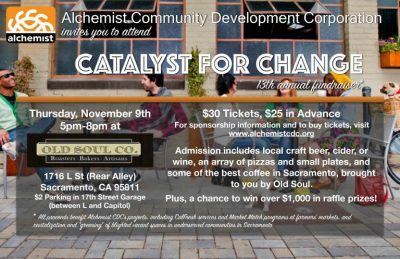 The 5hundy Social Club is a Sacramento social club and pub crawl organizer. 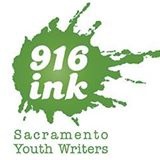 916 INK seeks to excite young people with language, particularly written language; to instill in children a sense of joy, wisdom, whimsy, and wonder with words; to celebrate syntax; and to support teachers, schools, and libraries in their efforts to share the benefits of reading and writing with all area youth. 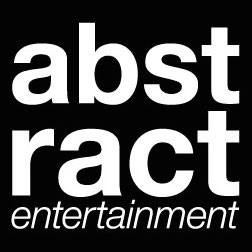 A Change of Pace is a 501(c)(3) non profit organization and a full service event management and production company dedicated to providing events in the Sacramento area that encourage fitness. 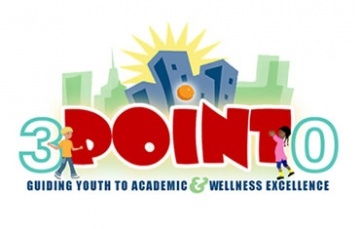 Their mission is to encourage, educate, and motivate kids to inspire life-long habits towards a healthy lifestyle. 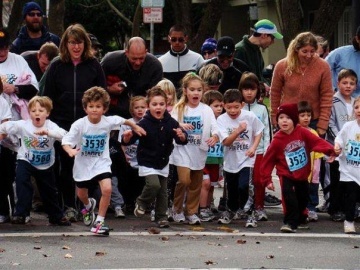 The company has worked to provide running, walking, and triathlon events in Northern California for the past 25 years. Owner Brian McKenna has continuously brought live music to Sacramento area since 1989. 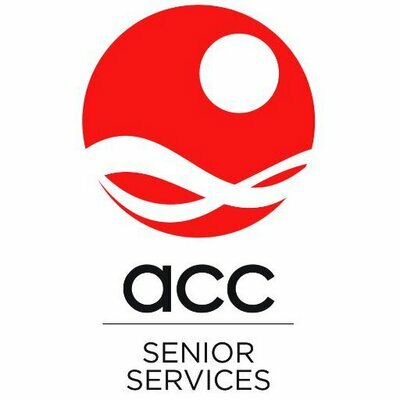 Access Sacramento Community Media provides community television, radio, and Internet resources for all Sacramento County residents. This nonprofit corporation provides low cost membership, training classes, and free use of TV, radio, and media lab production resources. Programming is scheduled on cable channels 17 and 18 and streamed over the Internet. Access Sacramento provides training in media production (television, radio, new media), management of cable TV channels 17 and 18, community cable radio The Voice, and streaming on web sites AccessSacramento.org and AccessLocal.tv. Acme Theatre Company is a non-profit community theatre group directed by high school students under the advisement of current Artistic Director, Emily Henderson. Found in 1980 by Dave Burmester, Acme has been providing Davis with quality theatre for more than thirty years. 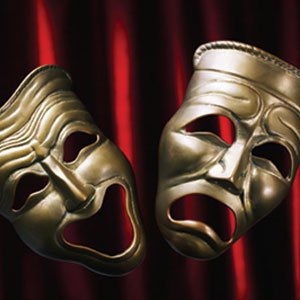 In addition to running drama classes for children ages five to thirteen, Acme produces three full length productions each season, including a free comedy in the park every spring. Action Coast Empire (ACE) strives bringing family-friendly professional wrestling to the greater Sacramento region. Active 20-30 of Greater Sacramento #1032’s mission is to provide leadership development, personal growth, and friendships while improving the quality of life for the special needs children in the community. Fundraising and hands-on project for children’s charities along side social events for members. 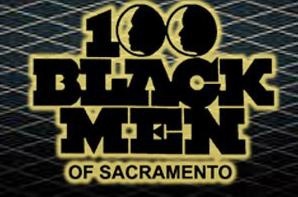 The Active 20-30 of Sacramento was founded in 1922. Although 20-30 has both men’s and women’s chapters, this chapter is geared toward young men in their 20s and 30s. The club’s objective is to serve the community while building lasting friendships and rendering service to youth. 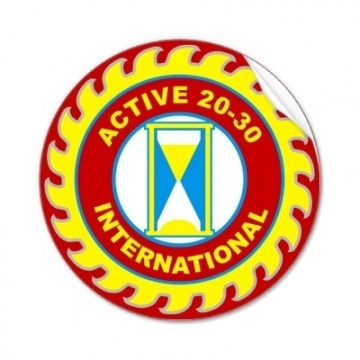 Active 20-30 membership draws from all professions and is open to everyone. The organization differs from many service organizations in that not only does the group raise money for local area children’s charities, but they also host several “hands on” special events for disadvantaged and disabled youth where members have interaction with the children. This active participation solidifies the relationship with those served, maintains motivation, and produces a high degree of personal satisfaction. The theater arm of the Actor’s Workshop of Sacramento. This foundation was created in memory of Albie Carson who succumbed to breast cancer on July 4, 2002. Albie was a 50-year resident of Sacramento where she attended school, raised a family, and made a career in the real estate community. She developed strong ties to the area and was well known and loved by her peers and clients alike. It is fitting that her legacy continues to be one of selfless giving. Albie Aware’s goal is to raise money to help others in the community who face their own battles with this disease. Albie lost her life because she not aware of all the tests and treatments available at her stage of the disease. Albie Aware Breast Cancer Foundation is the only foundation that actually writes checks for people who need valuable testing for breast cancer when the insurance companies refuse to pay or when the co-pay is too high or they do not have insurance. All of the money raised stays in the nine counties surrounding Sacramento. Instead of supporting research, Albie Aware takes care of people with breast cancer and helps those at high risk of breast cancer. 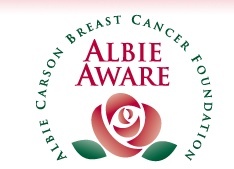 Albie Aware Breast Cancer Foundation is a local non-profit 501(c)3 dedicated to breast cancer education, outreach, and screening in the greater Sacramento Region. 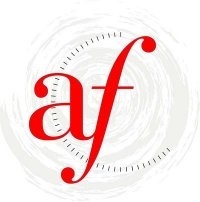 Alliance Française de Sacramento is the non-profit local affiliate of the world-wide organization. The goal of Alliance Française de Sacramento is to promote French language and culture. They provide French classes and activities to the Sacramento area residents.